Erika comes to Ed Trust – West with over 12 years of operational support experience in the private and non-profit sector. She attended Oakland public schools K-12. 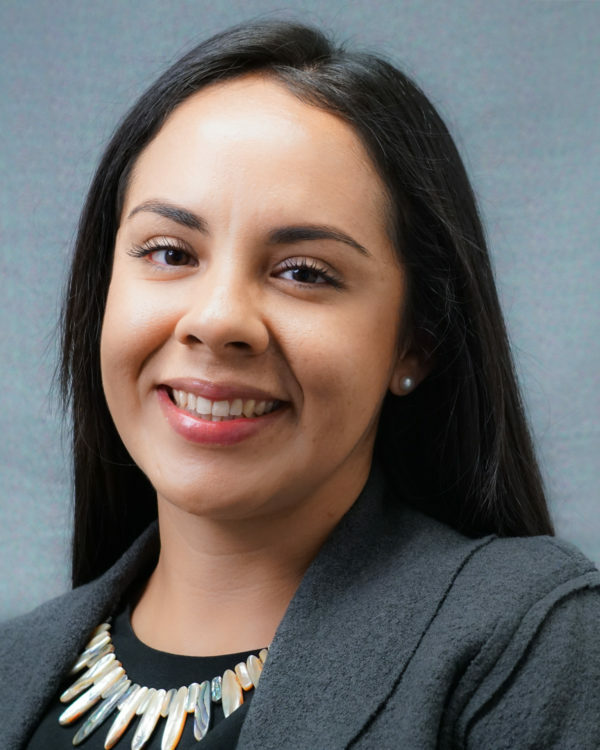 As a product of the Oakland community, Erika has a long standing history of working with diverse low-income communities providing direct service and advocacy work in the field of law, health and education. Erika attended the University of California, Berkeley as a Dreamer, where she attained her B.A. in Social Welfare and Education. While at Cal, Erika completed an honors thesis on the challenges faced by the undocumented population in the United States in the sectors of education, employment and healthcare and proposed policy recommendations, some of which are currently in effect. Additionally, Erika worked with her alma mater, Castlemont High School where she co-developed and taught an English learner class for recent immigrants and provided resources to undocumented students throughout the Bay Area. Both her personal background and educational experience confirmed her passion for advancing equity in education.